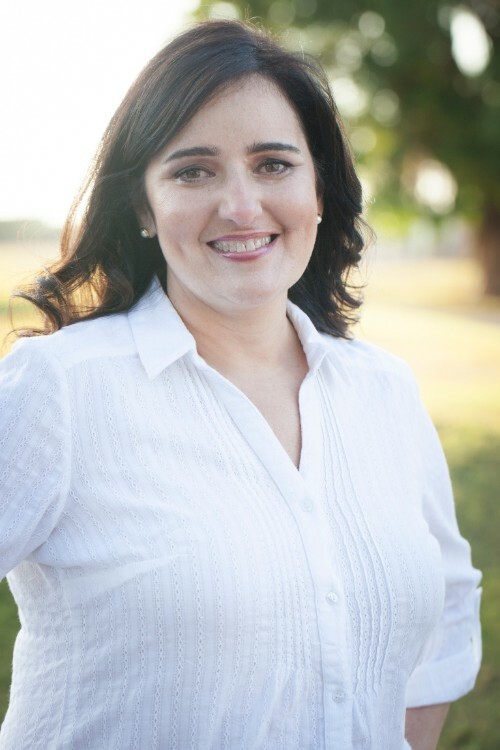 Dr. Maria Magali Casas has a Bachelor in Arts from Wellesley College and received a Bachelor in Science and a Doctorate of Optometry from Pennsylvania College of Optometry in 1988. She is board certified optometrist in the state of Pennsylvania, Florida and Puerto Rico. As a recent graduate Dr. Casas worked for several ophthalmologists in the Miami area, and then practiced in Puerto Rico for 2 years before returning to Miami. She has been practicing full time at this location since 1991, becoming owner of the practice in 1997. 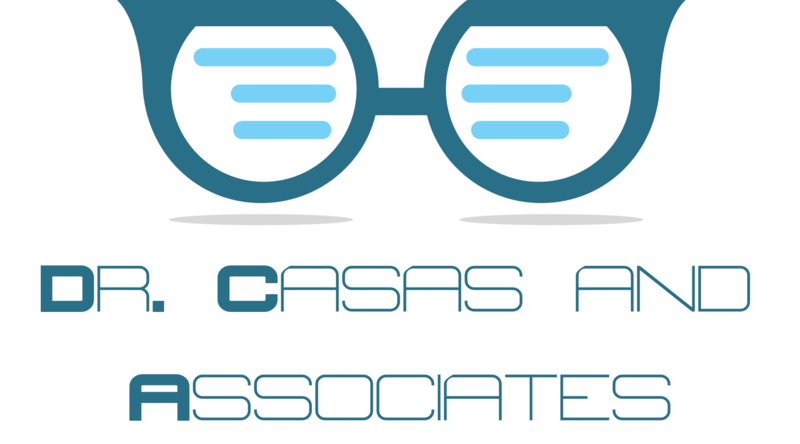 Dr. Casas is a member of the American Optometric Association, Florida Optometric Association and Dade County Optometric Association. She actively supports "Gift of Sight" program, which helps promote healthy vision for underprivileged patients in the community. Dr. Casas, her husband and two beautiful daughters live in the Doral area. Family is very important for her. The whole family is very involved with Our Lady of Guadalupe Church. Dr. Diana Jimenez was born in Cuba and raised in Miami, Florida. She developed an interest in optometry at a young age. In fact, as a high school student, she interned in pediatric ophthalmology at Miami Children’s Hospital and worked as an optometric technician for an independent doctor of optometry at a commercial practice. She earned her undergraduate degree in Biology in 2008 from Florida International University, where she was an honors student and earned numerous academic recognitions. Her passion for optometry led her to pursue a doctorate degree from Nova Southeastern University. 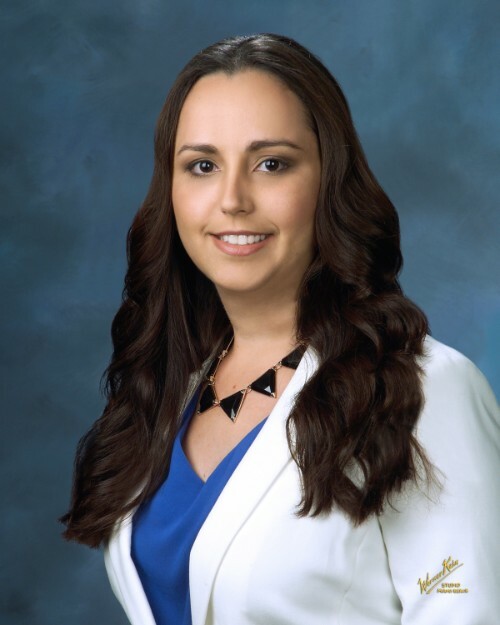 As part of her graduate program, Dr. Jimenez completed an internship at the Nova clinics and externships at the Miami VA and Aran Eye Associates, where she was exposed to a wide range of areas in the field including primary care, pediatrics, diabetes and macular degeneration, glaucoma, laser vision correction, and surgical procedures. She earned her Doctor of Optometry degree in 2015 and, as a practicing optometrist, performs comprehensive eye exams, diagnoses and treats ocular disease, and fits all major types and brands of contact lenses. She also works hard to keep up with recent studies as well as new products and equipment. When she is not working, Dr. Jimenez enjoys traveling and spending time with her family.